ADESSYS diffusion improves the acoustics of interior spaces. The material and surface design of the cladding elements assist in the distribution of sound energy. Most diffusers used today are available in only a limited variety of elements, and installations are repetitive in both material and pattern – themselves becoming the source of new acoustic problems. – themselves becoming the source of new acoustic problems. Acoustically similar units cannot adapt to the function of the room in either their language of form or mood. The materiality, manufacturing technology, and the ensuing limited application options of commonly available acoustic treatments result in acoustically monotone rooms. Arched surfaces can diffuse sound in a given frequency. The variability of the elements mean they can be installed in many configurations, allowing for various acoustic interventions. 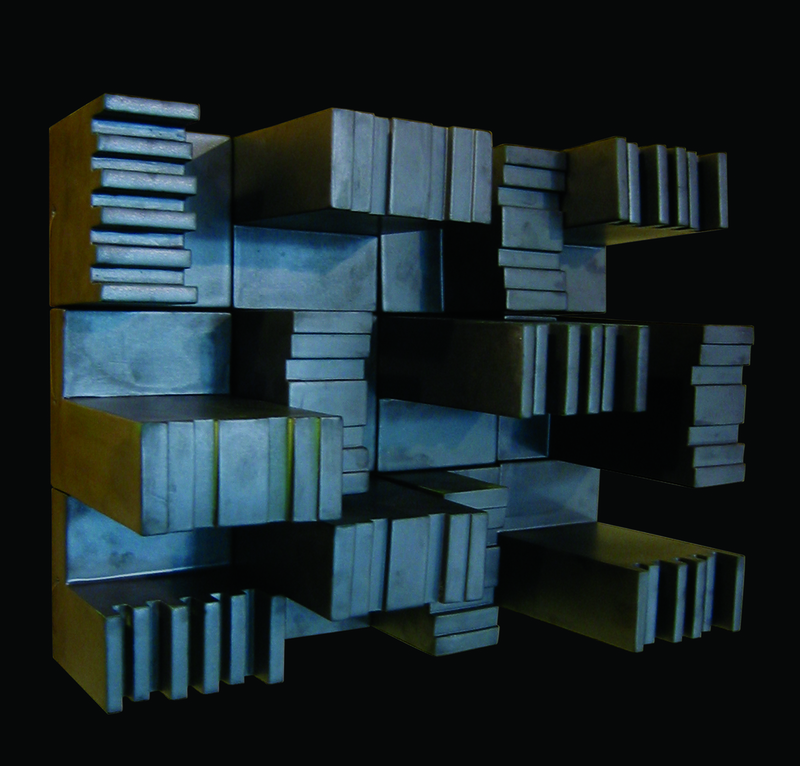 The serially manufactured stoneware cladding can be produced in any colour. The elements should be installed on wood board backing for optimal performance, giving the installation a further acoustic layer. To avoid problematic vibration gluing the elements in place is recommended.